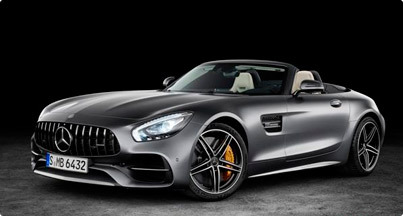 The German brand introduced the model of the roadster to the world already well-known for car enthusiasts Mercedes-AMG GT in the photo. The novelty will be available on sale in two versions, differing not only in the “horsies” under the hood, but also in some of the main elements in the design. 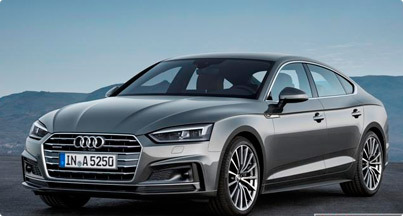 In the first days of September, the German brand Audi presented a new model of the hatchback A5 Sportbek II, in addition, at a special event, within the framework of which the presentation was held, the audience also got acquainted with the “heated” version of C5 Sportbek. The official debut of new products will take place on the auto-show 2016 in Paris. 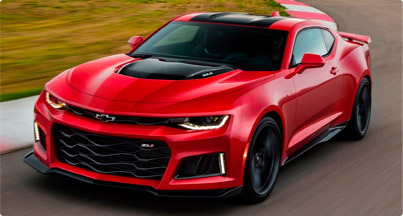 In the salons of official dealers of the company, orders for the Chevrolet Camaro 2016 sports coupe were started on the photo, in a new generation. True sports car initially can be bought with one version of the power unit. Within the framework of the 2016 speed festival in Goodwood, the debut of the new model of the supercar, “sharpened” for the track, Mercedes AMG GT, see the photo. 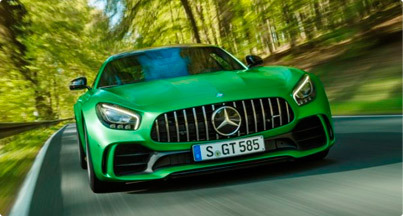 The car, which received the name “R” in the title, became the most powerful and fast version of the “GT” model from AMG.